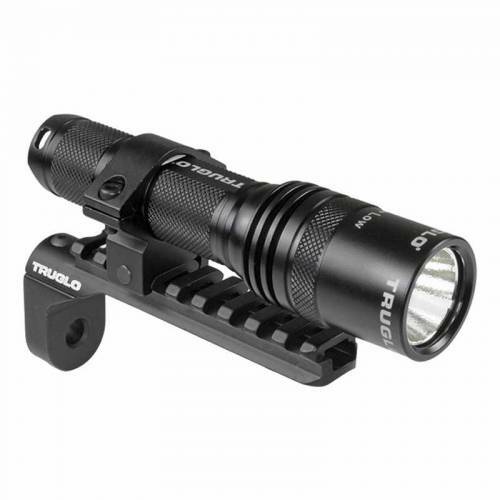 TruGlo Green LED Bow Light with Bow Mount. Ultra-bright green Cree LEDs can also be mounted to any Weaver/Picatinny Rail for crossbows or firearms. Includes two CR123A batteries.